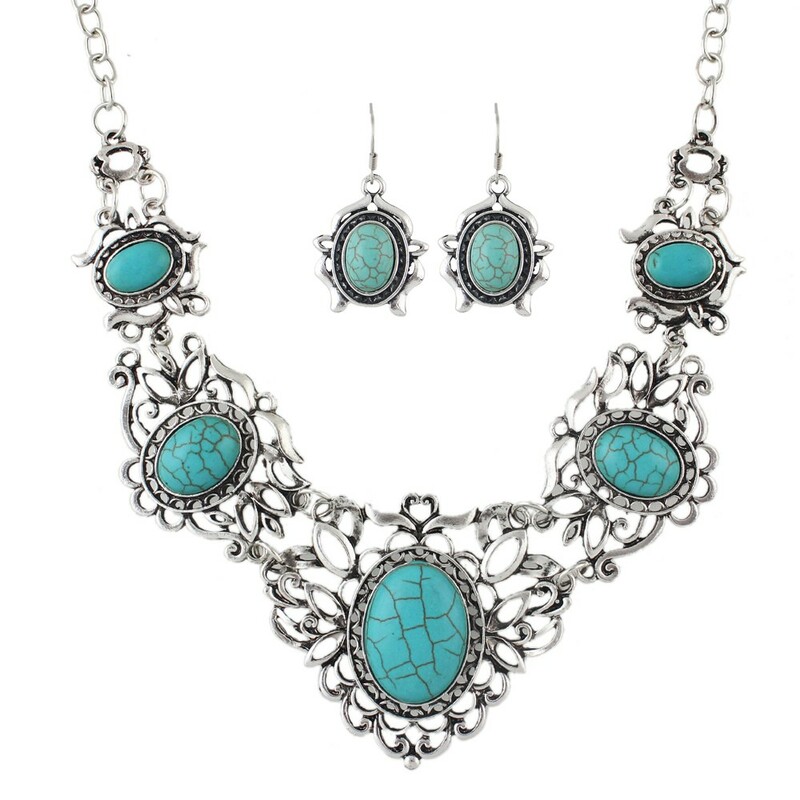 Ambra Turquoise Necklace Set - Buy this fabulously stylish piece of fashion jewellery online today and give your fashion accessories collection a boost of beautifull bling! Be prepared for any occasion when you stock up on our fabulous array of costume jewellery online Australia. Don't forget your Free Bonus Bling Gift when you spend over $80 with us today. Happy shopping!